What are Electronic Logging Devices? 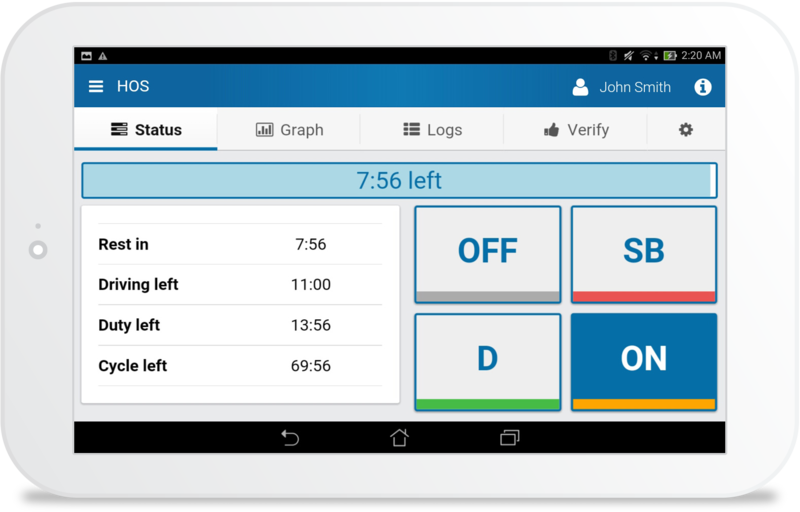 Electronic logging devices, or ELDs are electronic devices that allow commercial truck drivers to easily keep track of their hours of service (HOS) compliance. Electronic logging devices communicate with the vehicle’s engine to collect data elements such as date, time, location, engine hours, vehicle milage and even driver authentication. Equipping your fleet with electronic logging devices helps to automate your drivers compliance efforts while simultaneously improving overall productivity by keeping your fleet on the road and moving, instead of dedicating the time to manually entering compliance data. 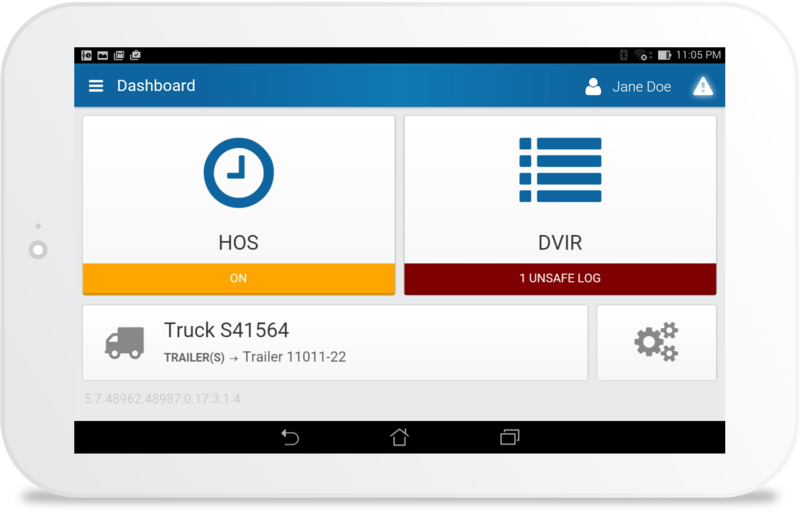 As of April 2015 The Federal Motor Carrier Safety Administration (FMCSA) is positioned to mandate the use of electronic logging devices in commercial fleets. While the rules offical publication date has yet to be announced, it is expected that commercial fleets will have two years to comply with the published specifications in the FMCSA’s mandate. It is predicted that over three million commercial motor vehicles will be affected by this ruling. With the aim of reducing crashes, injuries and deaths caused by professional drivers, the new rules will undoubtably be comprehensive in it’s detailing, but by depending on Geotab technology, you can rest assured that your fleet will be compliant in all aspects. Keeping fatigued drivers off the road is vital to the safety of you fleet and others. 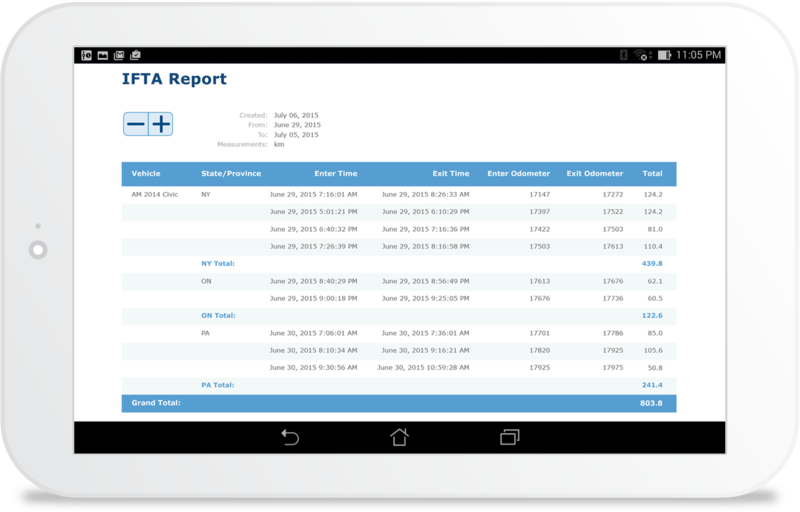 By using Geotab Drive, drivers can log Hours of Service (HOS) reports and manage vehicle inspection data all from the convenience of their Android or iOS tablet with this easy to use application. With simple a plug-&-play installation, your drivers can say goodbye to paper logbooks and the headaches and costs that go along with them. The International Fuel Tax Agreement (IFTA) requires all fuel expenses and distances to be recorded for commercial vehicles that operate between states. Our solution’s dependable accuracy, removes all possibility of human error that can occur when manually logging fuel expenses or milage. With an automated logging system you can save management time all while keeping your drivers productive. Driver vehicle inspection reports are important in running a safe fleet. 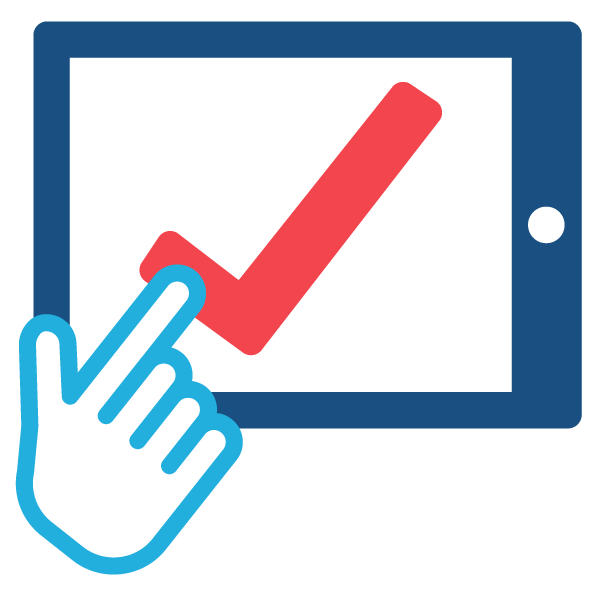 Electronically logged inspection reports are quick, easy and more importantly organized. 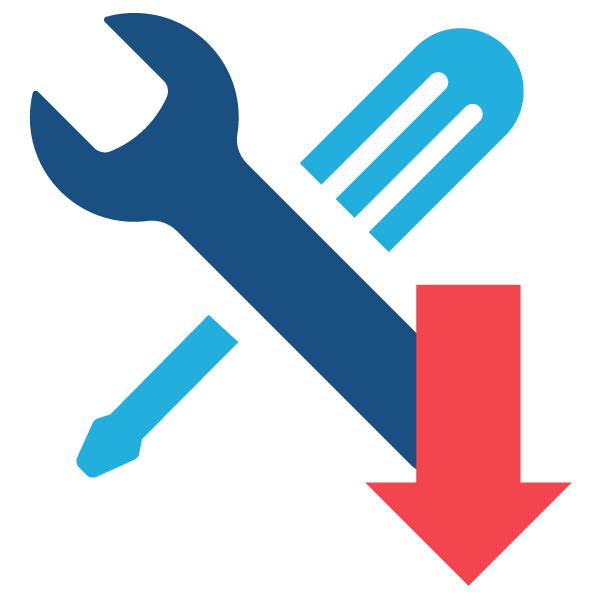 With an end-to-end inspection workflow, your drivers know exactly what kind of defects to look for. With reports made accessible through the MyGeotab platform, fleet managers can quickly review all DVIRs, or simply filter them to show those with unsafe logs. 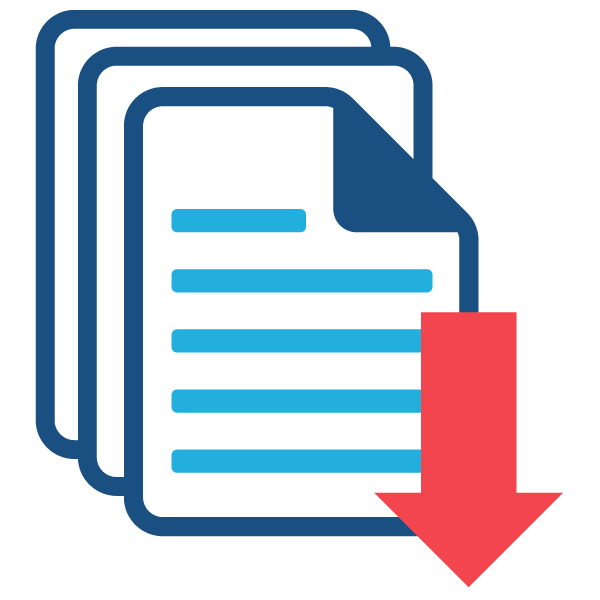 Reduce your overall overhead by eliminating the need for hard copy paperwork, collected from individual drivers. No more scanning or printing, all reports are available online. Save countless hours that would normally be spent logging entries. 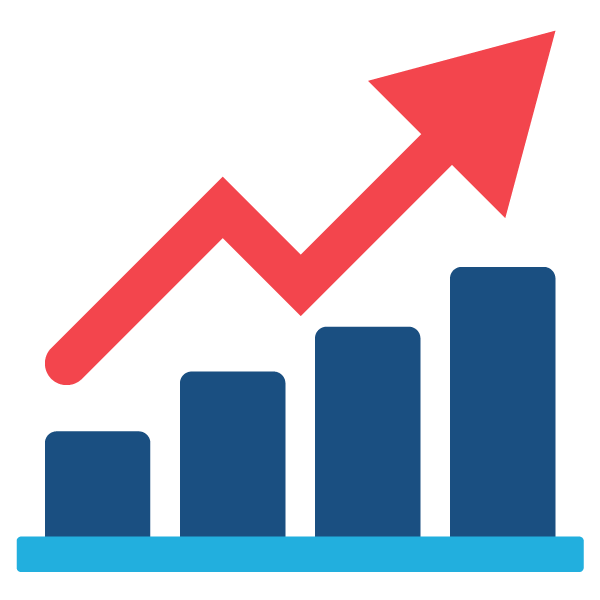 Automated reports also remove the possibility of error which might result in compliance fine. Increase productivity by by keeping your drivers on the road. Use real-time location and driver status to optimize dispatch efficiency and better manager driver routes. With driver inspection reports available in real-time, you can determine which vehicles require servicing immediately to avoid hefty maintenance fees.